Hi! I’m Kerry. 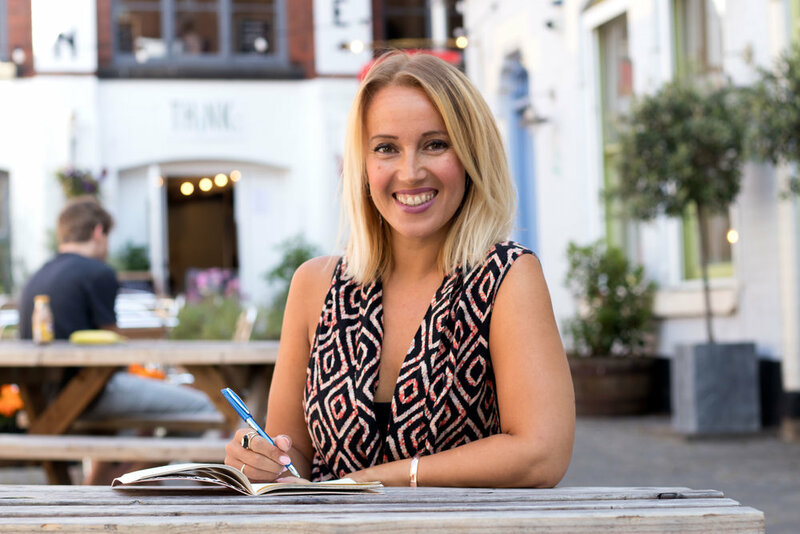 I’m a freelance copywriter and author on wellbeing and productivity. After studying Communication Studies, Consciousness Studies and NLP, I set up an online magazine Whole Science in 2007. From there I used my copywriting and marketing skills in marketing positions for eight years. Some of my work included delivering video production at Manchester Business School, building and publishing Patient.co.uk's online health magazine, and devising a content strategy for BPP. I went freelance in 2015, and have thoroughly enjoyed the journey so far! Since discovering remote work at Hubud in 2016, I became passionate about location independent work and the future of work in general. I've since visited coworking spots in London, Lisbon and Las Palmas, and have been interviewed by Remoters.net and The Digital Nomad Incubator. Some of my clients include AudienceTools in Australia, Inventshift in Helsinki, Optimal Print in Norway and Cowork 7x24 in Barcelona. I adore writing. I’m a featured writer on Medium, writing about lifestyle design, personal growth, productivity and remote work. I also speak on these subjects. In December 2017 I published Freedom Seekers - check it out! Thanks for being here - take a look around and ask me any questions you may have.